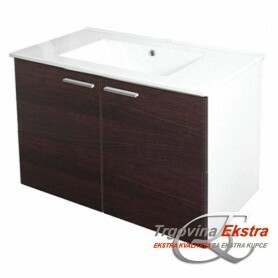 A great offer of modern design bathroom furnitures, at affordable prices for the elegant look of your bathroom. 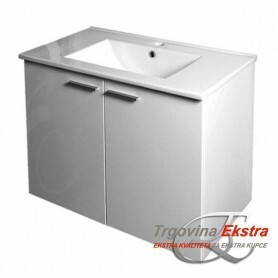 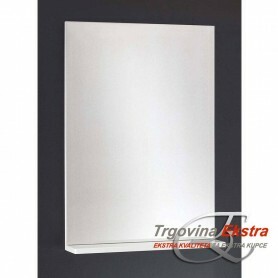 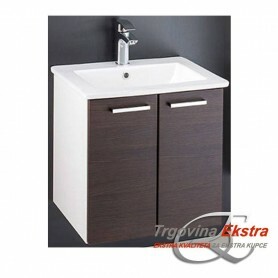 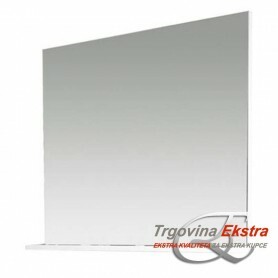 Big offer of bathroom cabinets with sink made from high quality wood and ceramics. 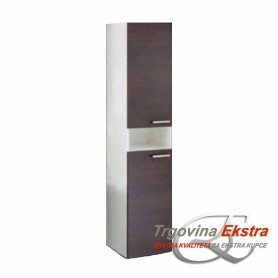 Cabinets with great design and follow a todays trent. 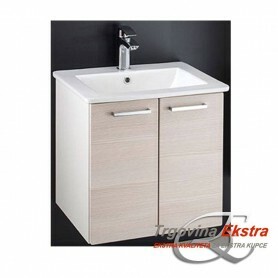 Bathroom cabinets come in a different colors and styles which allows you to choose the right cabinet which suits you. 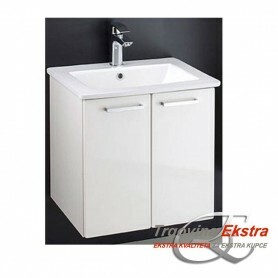 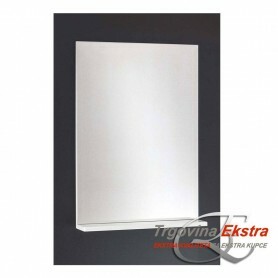 In our offer you can find a big number of bathroom cabinet, cabinets can be wall mounted or self-standing, in our offer you can also find a top, bottom, side and corner bathroom cabinets. 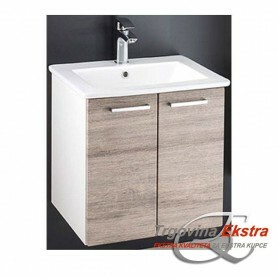 High quality bathroom cabinets with great price to quality ratio, in combination with modern shower cabin from our offer, your bathroom will get a complete new style and better atmosphere.